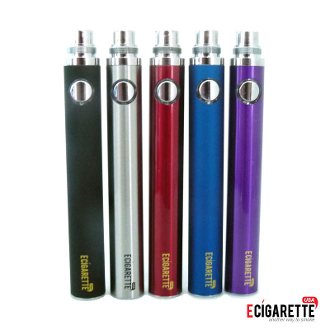 The 1100mAh EVOD ego batteries are one of our new additions to our line. This 1100mAh evod battery and will hold a charge for 400+ puffs/1.5+ days. EVOD battery recessed button is very comfortable and is compatible with all of the eGo clearomizers though it creates an exceptionally streamlined look when paired with the EVOD Clear and EVOD Metal clearomizers.